Facial trauma can occur at any time and can cause numerous different issues to the face, head, and neck. At Saman ENT & Facial Plastic Surgery, board-certified otolaryngologist & head and neck surgeon Dr. Masoud Saman’s extensive experience and training in the correction of facial trauma make him highly qualified in addressing both soft tissue (lacerations) and bony (fractures) injuries of the face, head, and neck. He treats facial trauma for residents of Dallas and Plano, TX, as well as the surrounding North Dallas areas. 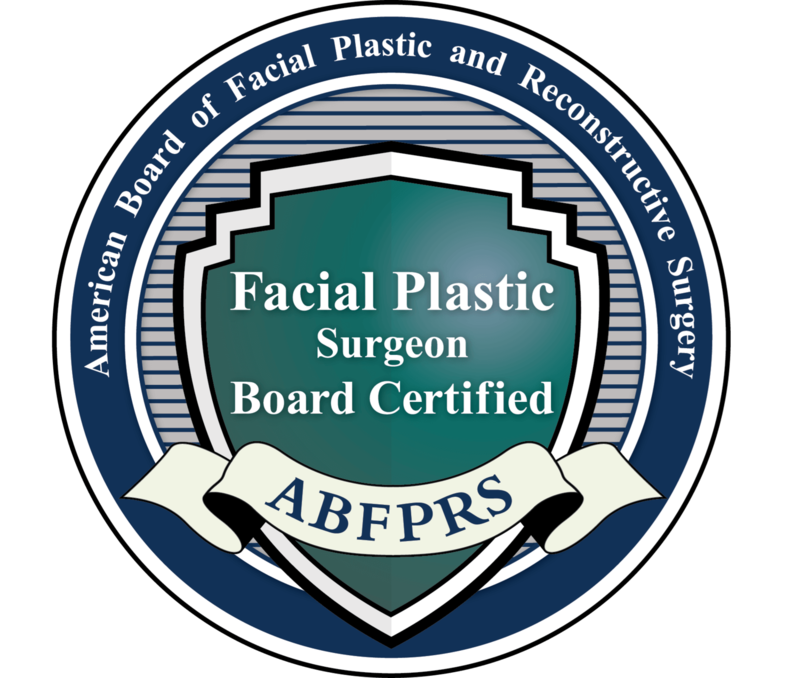 His multi-disciplinary training in ENT surgery and facial plastic surgery, as well as in maxillofacial facial trauma surgery, make him uniquely qualified to address deformities caused by traumatic injuries to the face, head, and neck. Contact Saman ENT & Facial Plastic Surgery if you have experienced a maxillofacial trauma and learn how Dr. Saman can help you. Join the more than 1,000+ people on Instagram who follow Dr. Saman, @planofacedoc™ ! "I fell and broke my nose pretty badly and the er recommended Dr. Saman. I could not be more pleased by the way he fixed my nose....the office staff is incredibly nice and easy to deal with and my nose looks and works better than ever. I can't give a high enough rating for both the professionalism and the kindness and expertise of this office." Facial trauma requires the attention and skill of a highly specialized surgeon like Dr. Saman. Due to the sensitive and complex anatomy of the head and neck region, prompt examination and attention are recommended as any delays can cause deformity and scar tissue formation. At the time of your consultation with Dr. Saman, your complete facial analysis will be performed, and all risks and benefits of a procedure will be discussed. In addition, you will have the opportunity to discuss your concerns and questions with Dr. Saman at length. Photos and computer simulation will be done at the time of preoperative appointment when indicated. Dr. Saman will utilize the most modern techniques in facial reconstruction to ensure not only an optimal functional outcome, but also one with maximal aesthetic results. With extensive training and experience, Dr. Saman provides comprehensive treatment for patients who have experienced a maxillofacial trauma. He performs procedures for a wide array of injuries to the face, head, and neck to restore functionality and appearance. To learn more, contact Saman ENT & Facial Plastic Surgery in Plano, TX to schedule a consultation with Dr. Saman today.